"From the moment Reiki found me, it was a passion greater than I imagined. For many years, my healing practices were intuitive, but once I developed a deep relationship with Reiki, it was not only a healing method, but a way of life. Reiki has been tremendously transforming for me on many levels. Shamanic practices have expanded my own Spiritual realms and practices and have added another layer to my passion and the healing arts I can share with others. 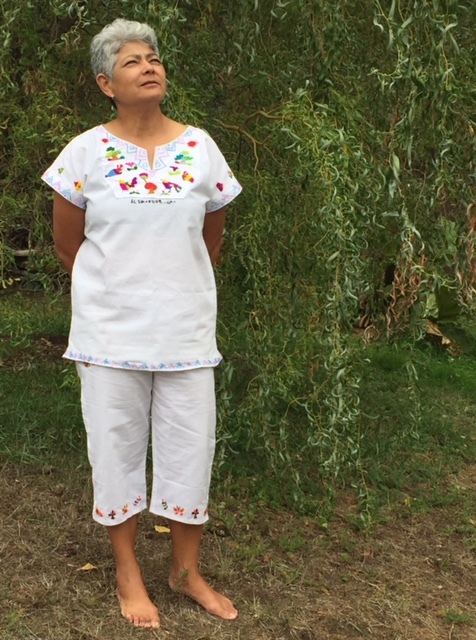 Indigenous-Salvadorian born American, Patricia Cortez is a Pipil-Mayan descendent. Trinidad Mejia, her loving grandmother was a Curandera (Shaman), who introduced her to the healing arts of Curanderismo (Shamanic Practices). She immigrated to the U.S. in 1985 escaping civil war and relocated in Eugene in 1997. She has a Masters Degree in Social Work from Portland State University and works as clinical social worker at Center for Family Development. Much of her time in life has focused on volunteer support and services for Latino youth and their families and was co-creator of Juventud FACETA and The Trauma Healing Project. 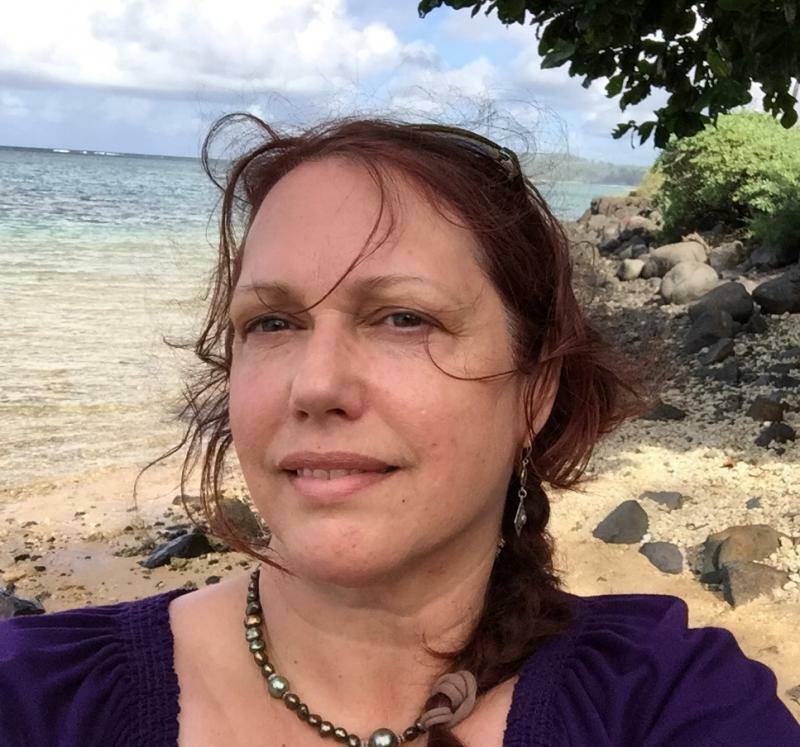 Patricia’s main goals in life are sharing Shamanic Practices for self-healing and guidance for awakening or strengthening Spirituality, ending oppression; promoting human rights, immigrant rights and trauma healing. Copyright 2012, Dawn McIlwain, Reiki Master. All rights reserved.